You may have friends that have told you they are developing a feature film. Perhaps you’ve seen actors reference working on “Feature-length” films in interviews. From context, you can probably understand what that means. But why do they say feature? Why is that distinction necessary? Exactly what is a feature film? Typically, the general consensus is that feature films are between 70 and 210 minutes long. 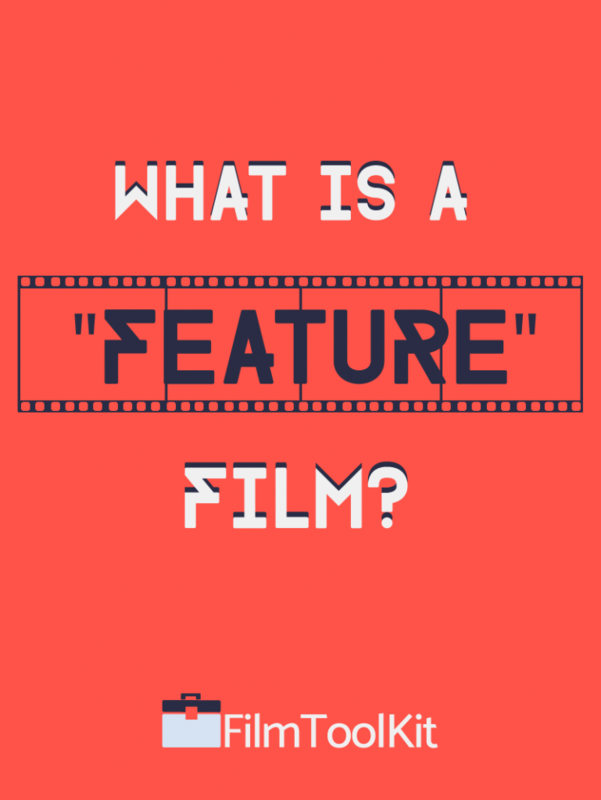 Anecdotally, filmmakers typically use the term “feature” to distinguish between whether their film is going to be classified as a short film, or a traditional, full length movie. When someone says they’ve started writing a feature, it means “I’m finally getting serious about filmmaking”. Although honestly, unless your reputation is strong, you’ll typically be met with eye-rolls and exchanged glances. So that’s the generally accepted usage of the term. But what is the technical definition for a feature-length film? The Academy of Motion Picture Arts and Sciences, AFI, and the BFI, all have the same criteria. For your film to be classified as a “feature film” with those organizations, you must have a run-time of at least 40 minutes. Certain organizations may have different standards for what a feature film is. For example, the Centre National De La Cinematographie in France is 58 minutes and 29 seconds. If this seems unusual, it’s because it was originally dictated by film reel length. It is important to consider these regulations when making films, as you must qualify in order to be eligible for awards from different organizations. The Screen Actors Guild requires a running time of at least 80 minutes. Sundance film festival divides their categories at the 50 minute mark. Where Did The Term Feature Film Originate? The term feature film is a relic from the early days of film in the 1910s. 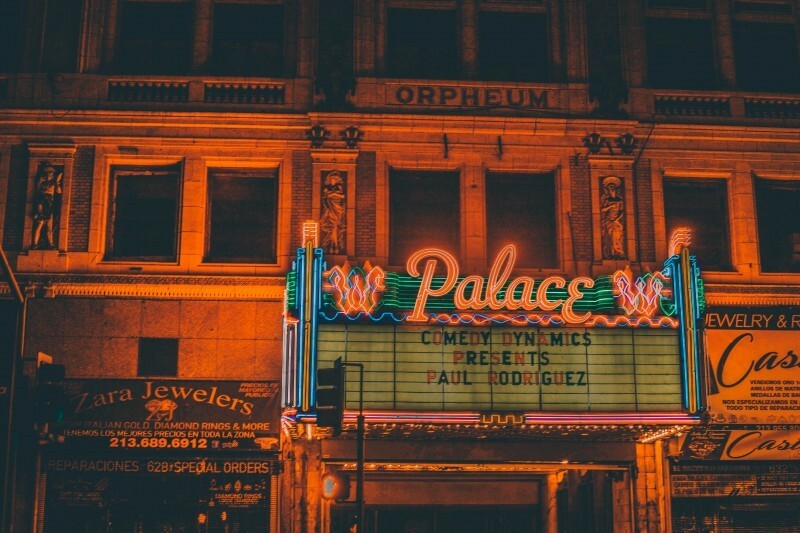 In the old days, when visiting the cinema, multiple films were often presented to you. You know how Pixar likes to show you a short before they play the movie you came to see? It was kind of like that. Multiple short films were often screened before the audience, and then the “feature” presentation was played. This feature presentation was the film that had been promoted or advertised. The film that you came to watch. As the cinematic arts progressed, films naturally got longer and longer over the course of several years. As technological advancements like sound and color were invented, storytelling became increasingly complex. Today it seems as if film lengths have reached a solid middle ground. If a film is too short people may have difficulty getting invested, but if one is too long, you start to lose the audience’s attention span. That’s why the standard feature film today is between 90-140 minutes.